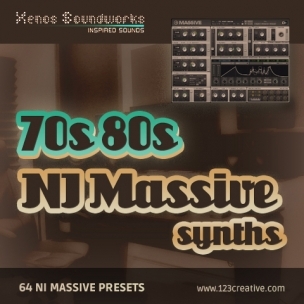 70s and 80s Synths - Retro Massive presets. 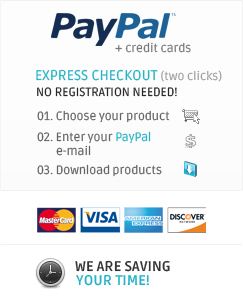 The collection of 64 retro-styled presets for Native Instruments Massive, invoking fond memories of that bygone era. 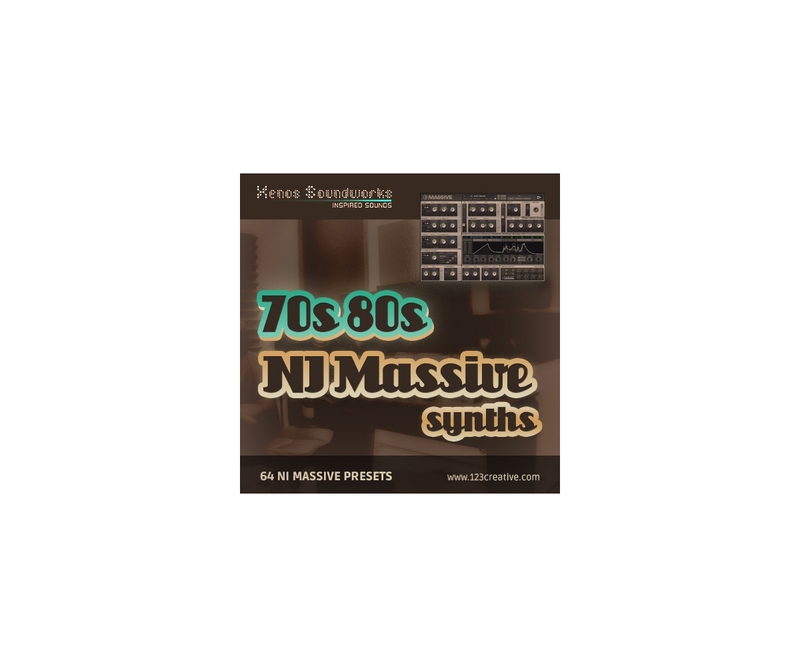 '70s and 80s Synths' contains 64 retro-styled presets for Native Instruments Massive, invoking fond memories of that bygone era. All 8 Macros are intelligently assigned to each patch for maximum variation and expression. Please note that these patches are in NMSV format only.